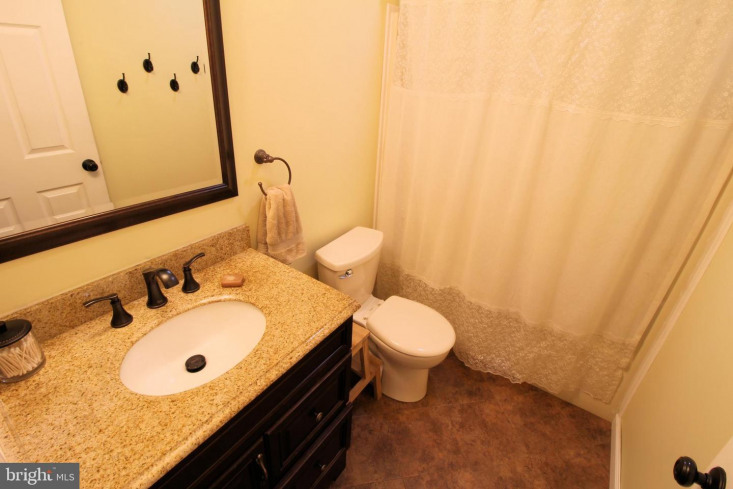 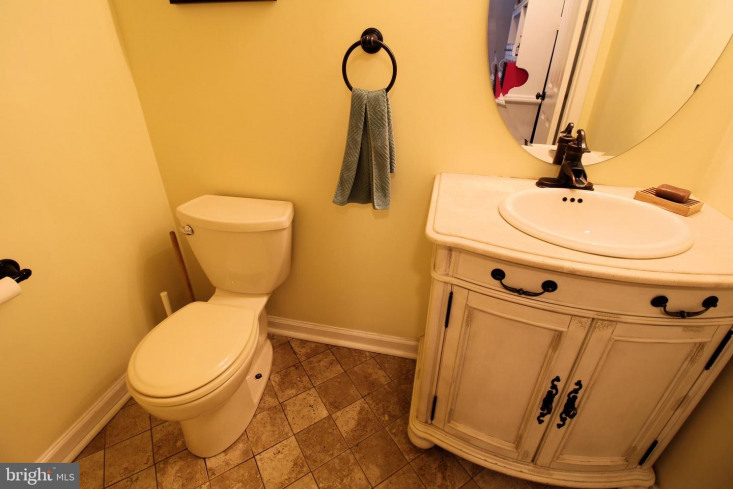 This well-maintained home sits on a quiet secluded cul-de-sac with NO HOA dues!!! 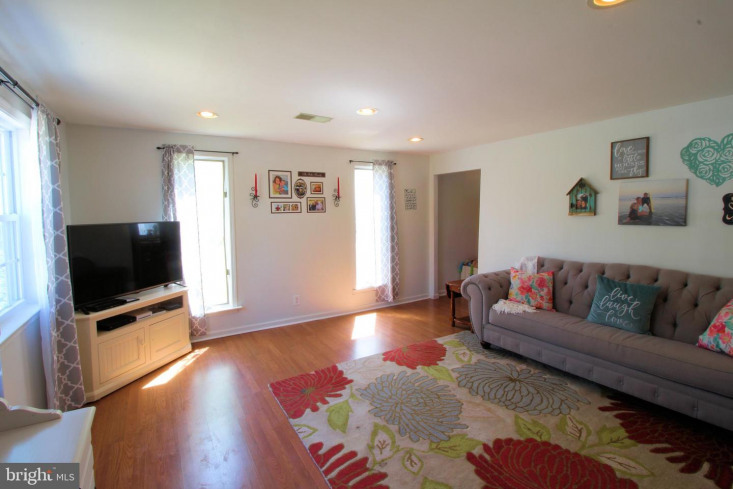 Enter the home into the recently painted spacious living room which is flooded with natural light and offers updated flooring. 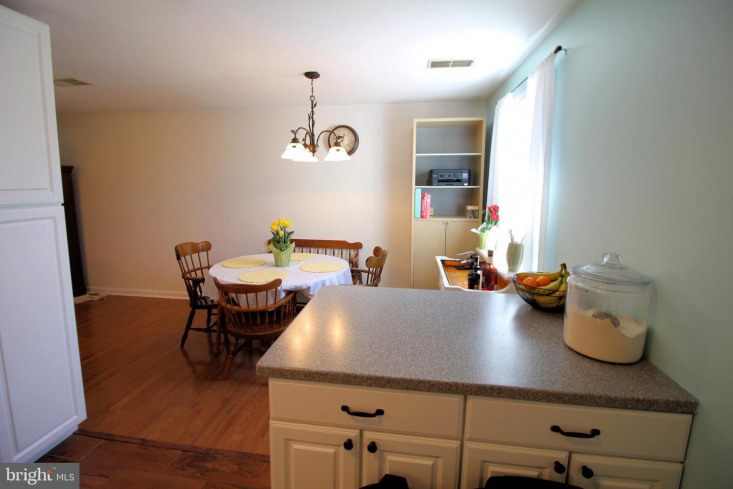 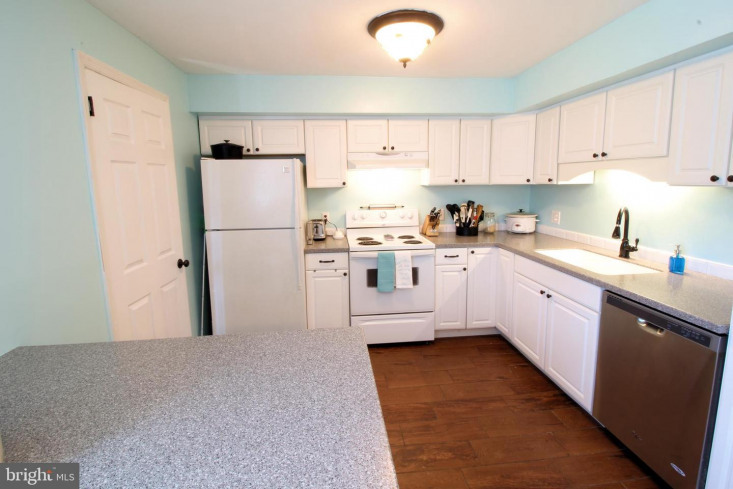 The free-flowing kitchen is a generous size and has updated granite counter tops that complement the white cabinetry. 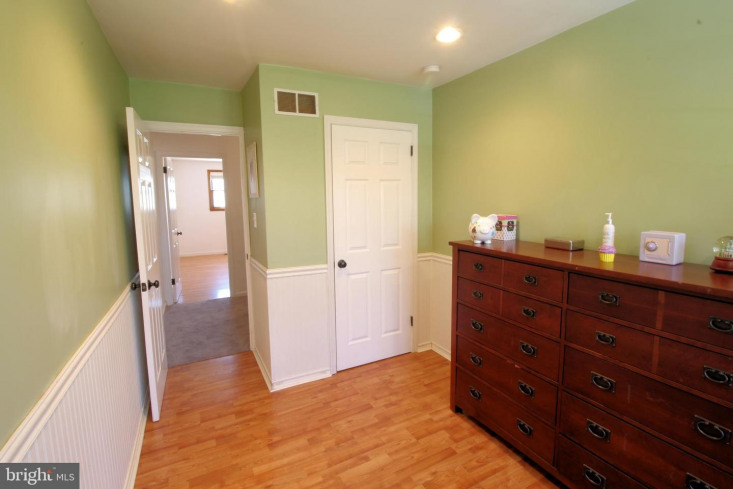 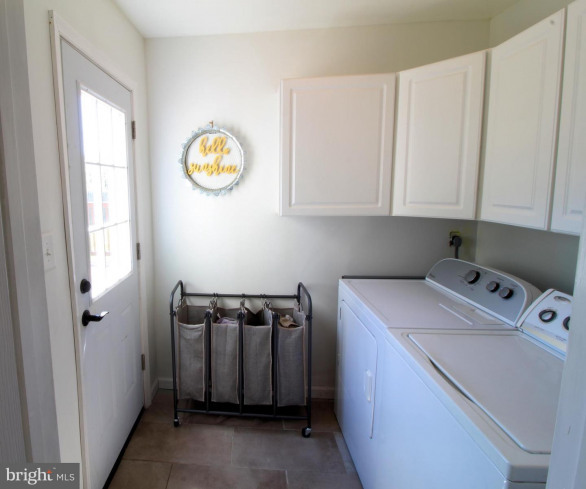 The first floor is finished off with a fully updated half bath and laundry room which leads to the back patio. 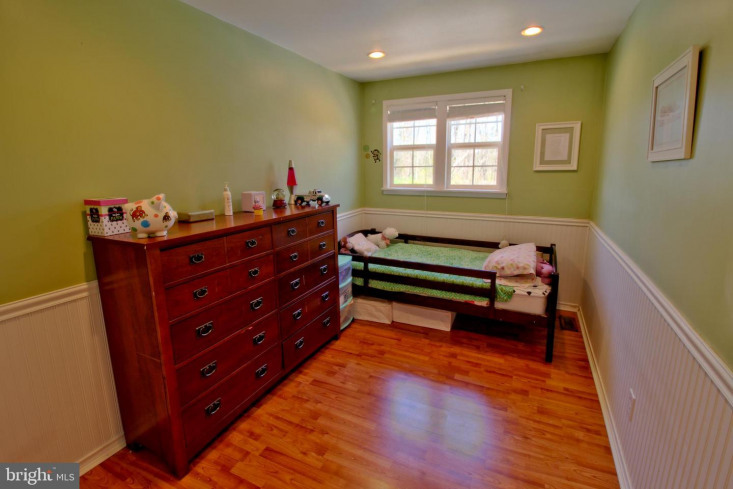 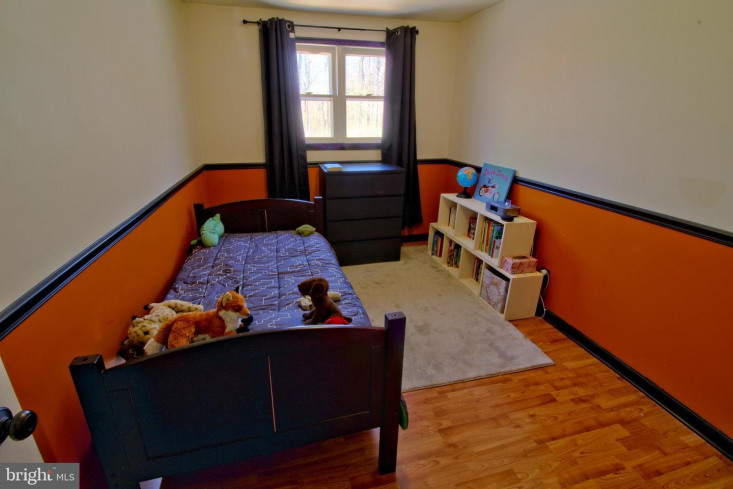 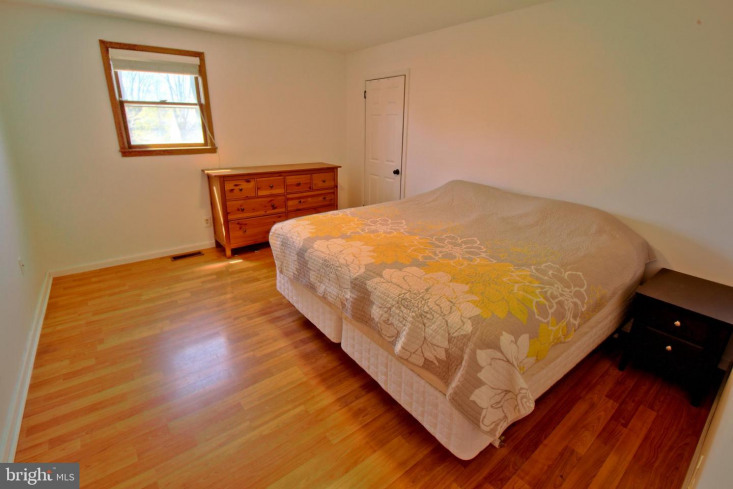 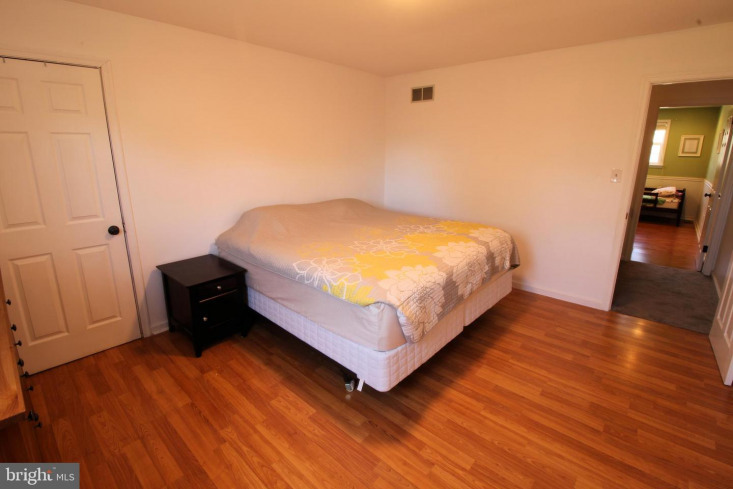 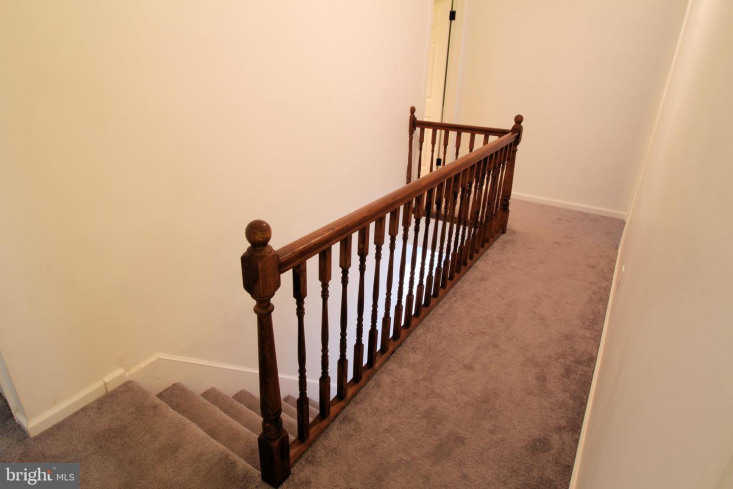 Upstairs offers a large master bedroom and two ample sized bedrooms with an updated full bath. 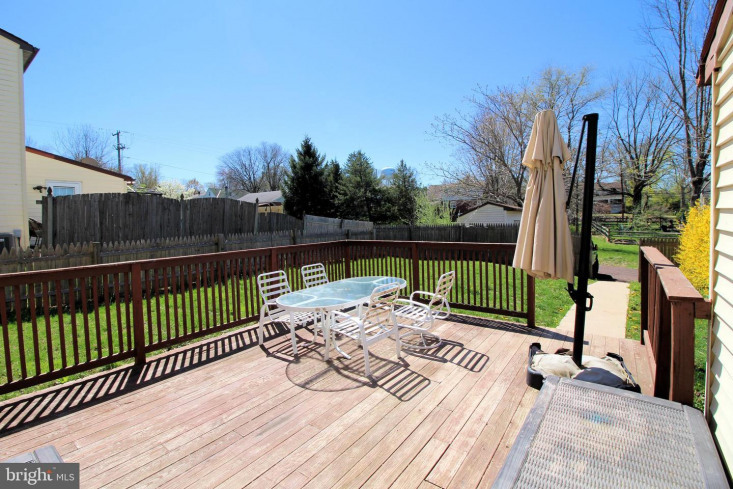 Enjoy relaxing and entertaining friends and family on the back patio with fenced in yard. 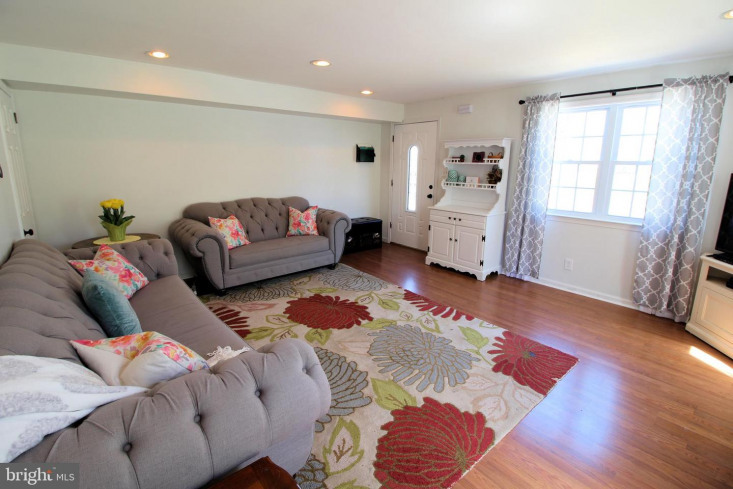 Two off street parking spots out back finish this beautiful backyard space.  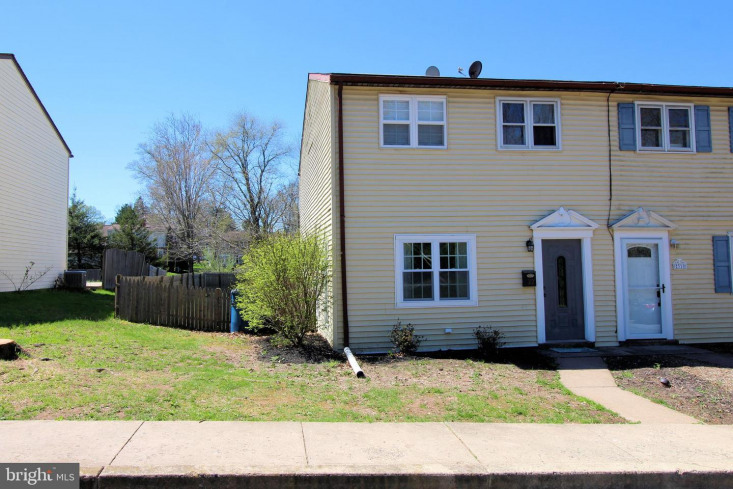 This home is eligible for USDA no money down financing for the qualified applicant. 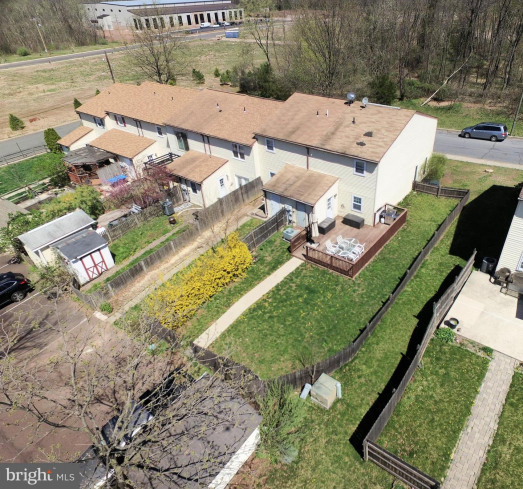 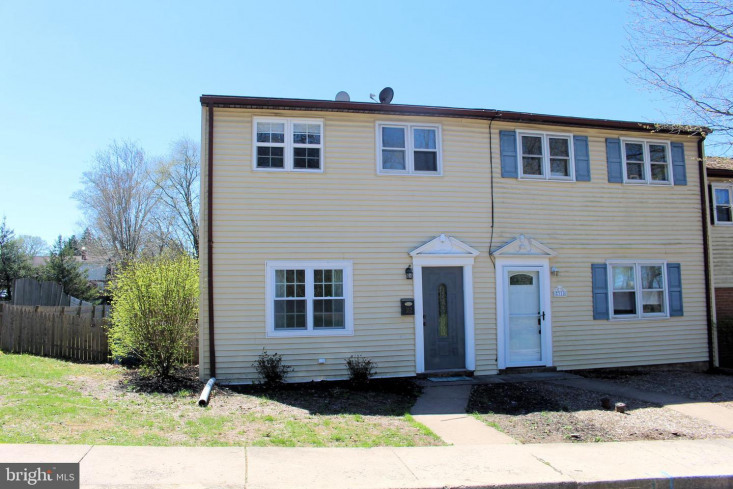 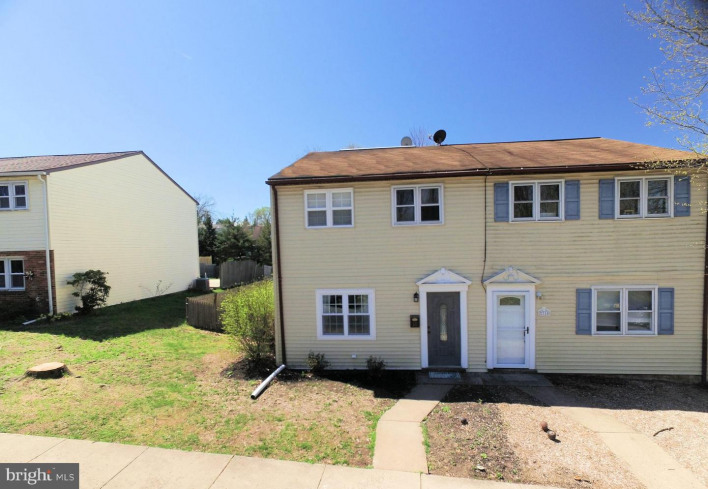 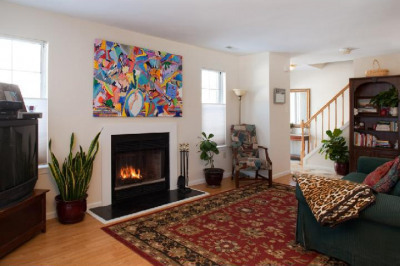 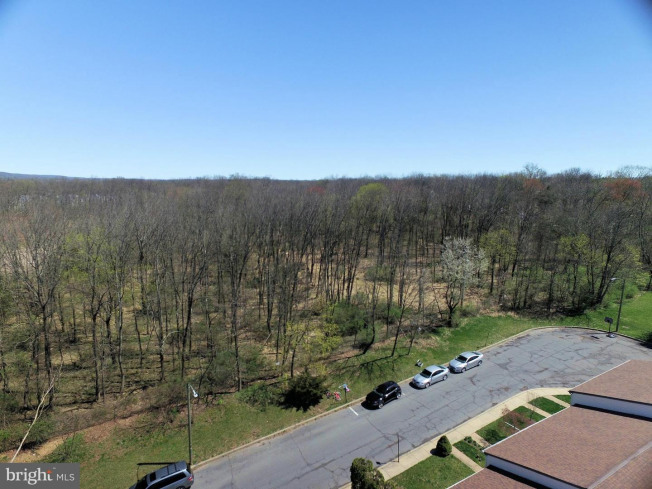 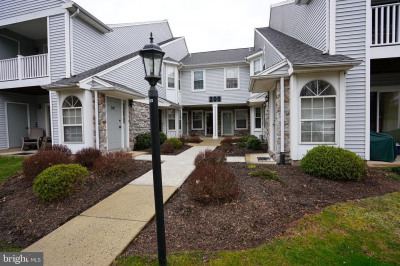 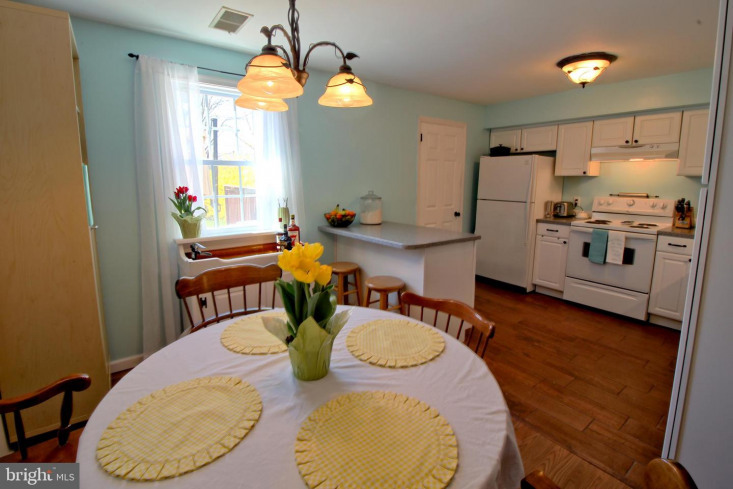 Home is conveniently located near Lenape Park, Sellersville Theatre, Washington House Restaurant. 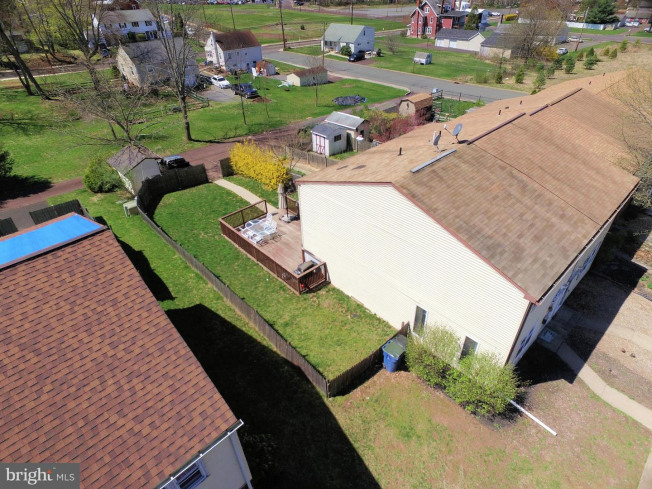 Easy access to Route 309 and Turnpike.